With the rise in the reach of internet, online shopping has emerged as a strong medium for consumers to compare and buy stuff with convenience. 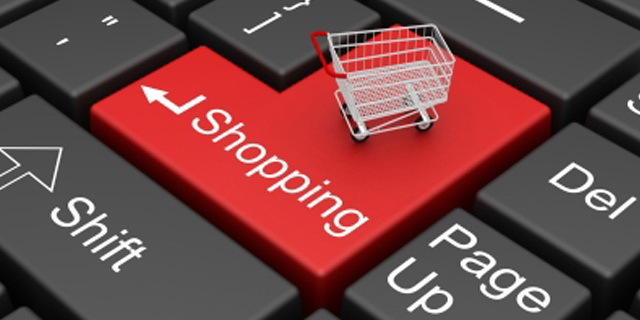 Here’s a guide how to save money shopping online in India. There’s Flipkart.com, then there’s Snapdeal.com close on its heels and of course, Jabong.com, Tradus.com, Yebhi.com, Zovi.com, Myntra.com, Amazon.in, Pricetree.com, Arelele.com and so many more… (That’s enough of advertising for which I don’t get paid for :) ). Anyway the point is so many sites sell a lot of similar products. Of course some are only for clothes and some only for gadgets and some sell it all. So when there are so many sellers, there are so many different prices as well. How will you compare? Naah, we don’t have the time to sit and browse through each and every website to see what prices are best online deals in India in which category. This is where sites like Junglee.com, Mysmartprice.com etc (some more free advertising :) ) come into play. These sites do not sell anything directly, but they compare prices offered by the other online sites where that particular product you are looking for is available. You get a one-on-one comparison and you can choose the best price. Again, after you have selected a particular website selling those items at lowest prices, once you visit the site, you can again have a list of sellers selling the same product for a few 100 rupees here and there, so you can further save some more money. Once you have zeroed in on the site with the best price and then selected the seller offering the best price within that website, you need to check for free shipping as well. Most of the sites offer free shipping and incase some do not, then make sure that the shipping is not too much that renders the low price useless. For example a website may be selling a product for Rs. 1000 with free shipping and someone else offering it for Rs. 800 but with Rs. 300 shipping so it works out to be Rs. 1100 so you are losing out. So make sure the shipping charges are within range. Site like Couponzguru.com, CouponDunia.com, CouponRaja.com have some great offers and discount coupons that you can redeem while shopping online on a lot of the e-commerce websites. Incase you do not find the coupon of your favourite website then just Google for it, for instance you need to shop on Flipkart.com and can’t find coupons for it, just search Flipkart Online shopping Coupons and you will find what you are looking for and this way you can save money while shopping online. Social media has it fair share of advantages and one of them is getting discounts when shopping online. Almost all online stores have their social media pages and accounts especially on Twitter and Facebook. They have some 5% to 10% and at times 25-30% discounts if you simply like their page or share their link or refer someone to their sites via social media pages. Well all you got to do is click Like and you can avail the offer. If you are worried about your news feeds showing daily posts and offers from these websites, you can always unlike it or unfollow it later. When shopping online, the one of best way to save money on online shopping is to use the cashback offers to the fullest. There was a time when only a few kinds of cards and transactions used to make you eligible for discounts and offers online, however now even the public sector banks offer such schemes and you do not have to do anything for it, just make sure that while making online payments, you use their debit cards and you are done. SBI, Bank of India etc all have come up with reward points on your transactions made using their debit cards. ICICI bank has a long standing tie up with PAYBACK which is one of the leading names in rewards points and cashback offers. You use ICICI debit cards for transaction and automatically a PAYBACK account is created and your points begin to add up there. Once a certain limit is reached you can redeem those points for your purchases. Well this may sound like an anti-climax after you have done all the hunting for cheap deals online and tried to get the best online deals in India, but it is true. Some things you get at the lowest prices at your neighbourhood stores and those you cannot compare to the online ones. For instance things like spike guards, antivirus, some small electronics etc are way cheaper in the offline world as compared to online ones. So yes, small things will be cheaper offline, it is because the shipping charges etc may add to the costs on these small and low priced goods since the margins are lesser. There can be more ways to save money on online shopping in India with some great online deals, but these are the ones that work for all. Of course if I have missed something, feel free to post it in the comments below. Happy Shopping! 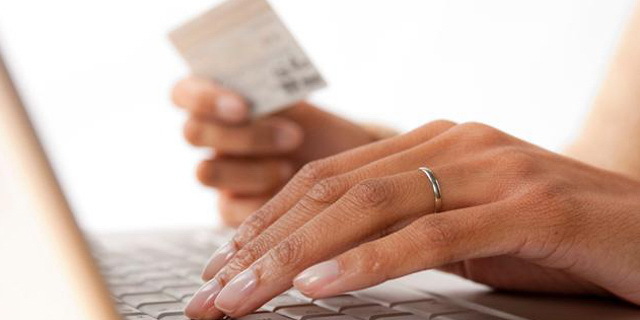 Hey great post, Using cashback sites are the best way to save money while shopping online. I’ve saved a lot of money through indiancashback.com. Nice article on online shopping savings… especially I like the point “5. Use cashback or reward points to your advantage:”. Just want to share my small little savings tip here. I have been shopping online buying a lot of things like house hold items, books, electronics.. etc., Before shopping, I do google and check whether any coupons/discounts available so that I can save some money. Just few months back I signed up this site cashkaroindia where they not only offer coupons/discounts plus you get extra cashback for every purchase you do on flipkart, snapdeal, amazon, ebay… and lot more). I now have few hundred rupees (cash savings got by cashback) in my account till date, not a big amount, still not bad! Anyway we are going to purchase something online, why not just do it via this site and save a bit. yeah add sites like priceburp , couponmantra , couponcodeindia to the list.